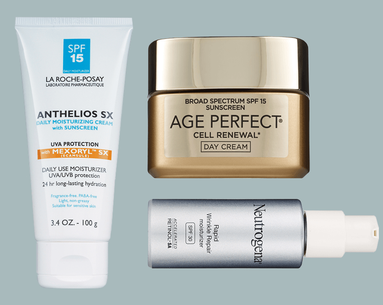 With huge offerings of skin care, hair care and makeup, drugstores like CVS are a treasure trove of affordable—and effective—beauty products that could placate even the biggest beauty snob. 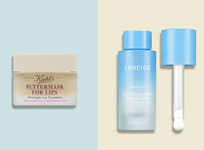 Add the high quality and low price of drugstore products to the ultra-convenience (quick run to the corner store CVS, anyone) and you’ve got a recipe for spending all of your money in one place. 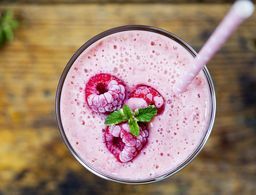 Curious about what other people are buying? 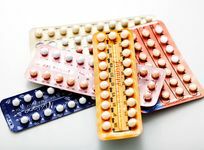 Scroll down to see the products that keep flying off of CVS shelves. 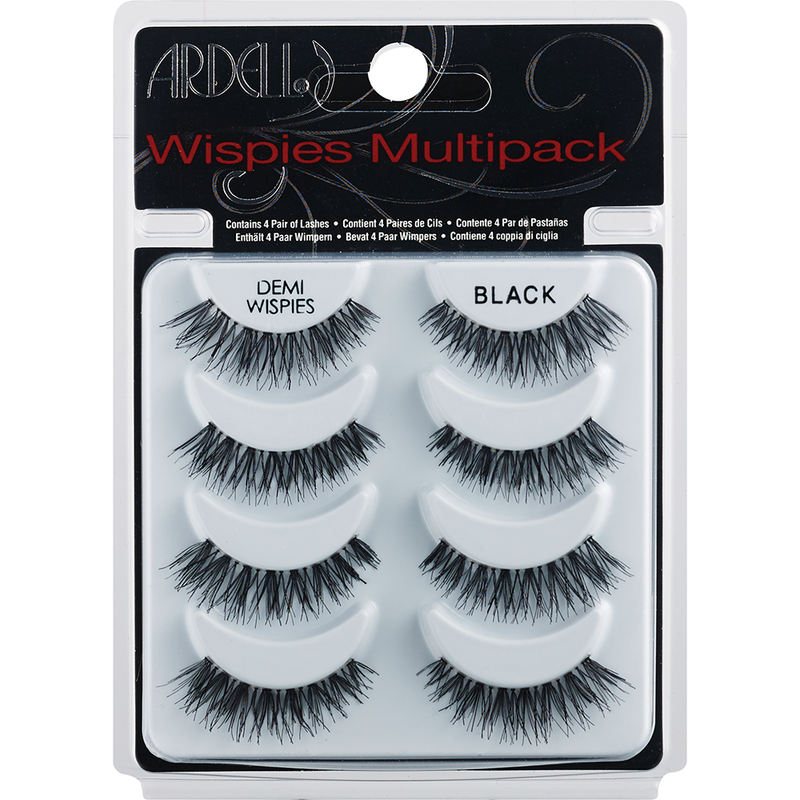 These feathery lashes from Ardell are the falsies of our dreams. 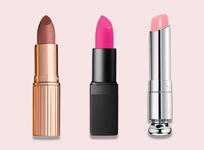 Because they're both easy to apply and lightweight to wear, we fell in love with them without even batting an eye. 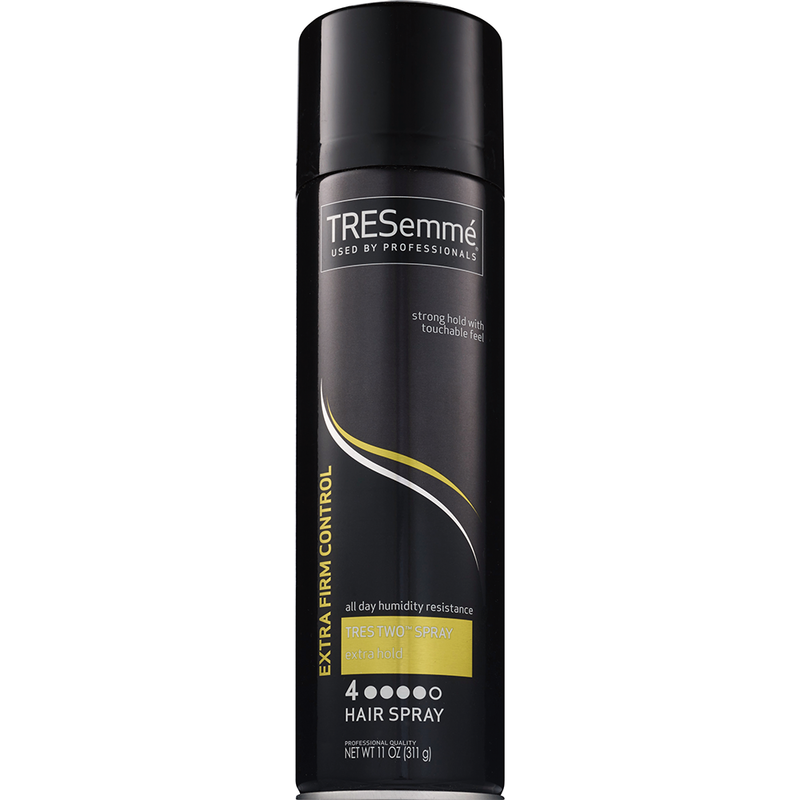 A mainstay in any professional's kit, TRESemmé's hair spray is the mightiest defense against pesky flyaways without any added stiffness. Translation: it's perfection canned. 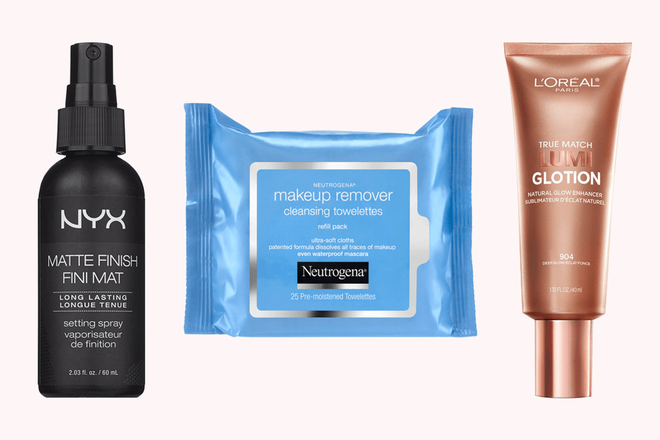 Neutrogena's one-and-done wipes are like the Meryl Streep of makeup removal: widely celebrated, extremely established and incredibly dynamic (they take off even the most stubborn waterproof makeup!). 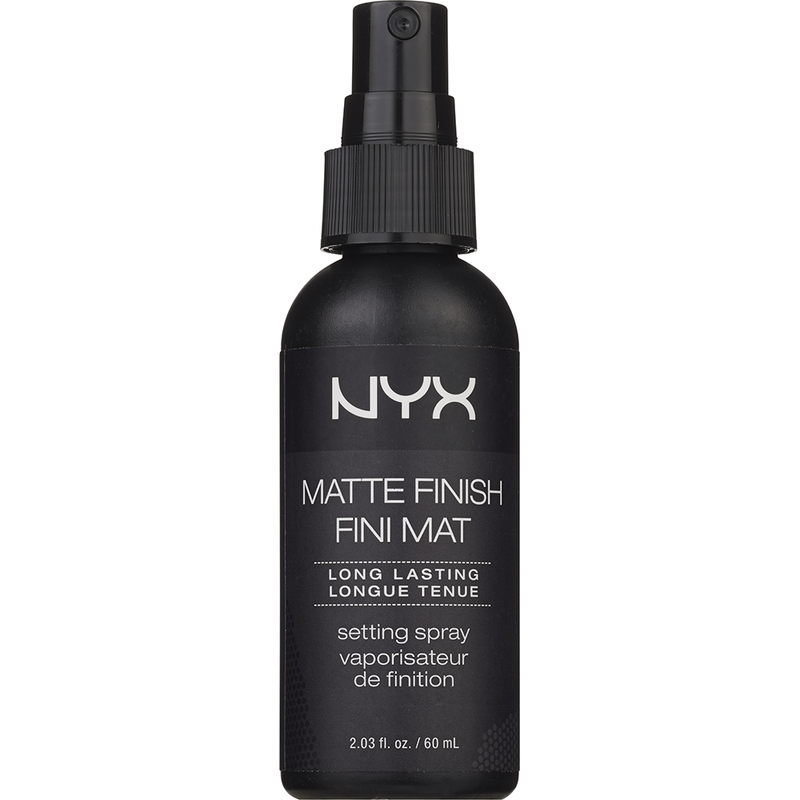 With thousands of five-star reviews on Amazon, NYX’s lightweight finishing spray is the holy grail of makeup application. 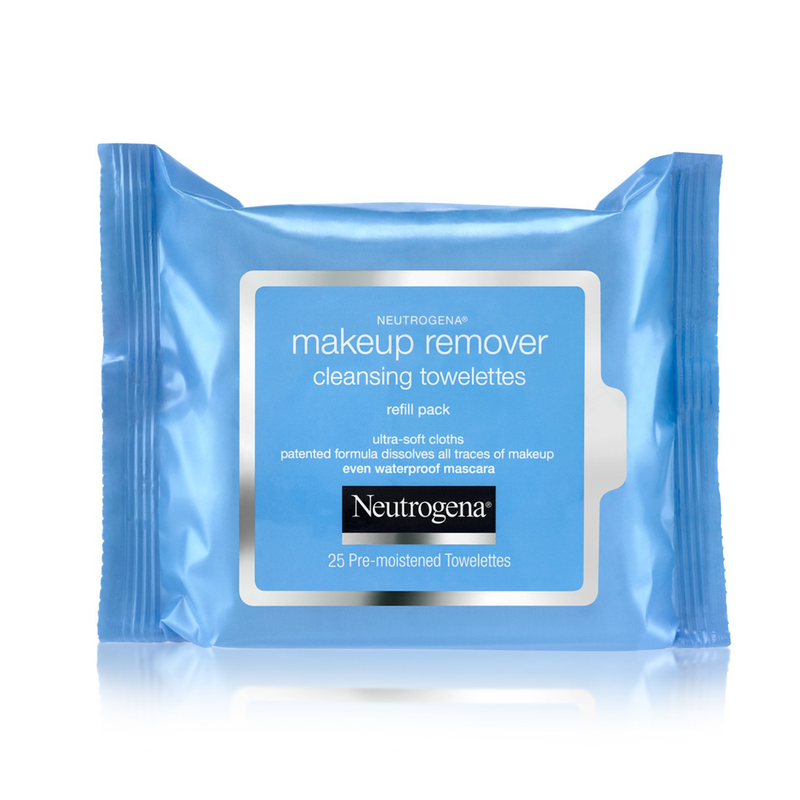 It gives your look extra staying power without appearing too shiny or fake. 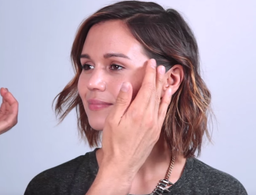 It even helped one woman get through a traumatic, tearful breakup with her makeup intact! 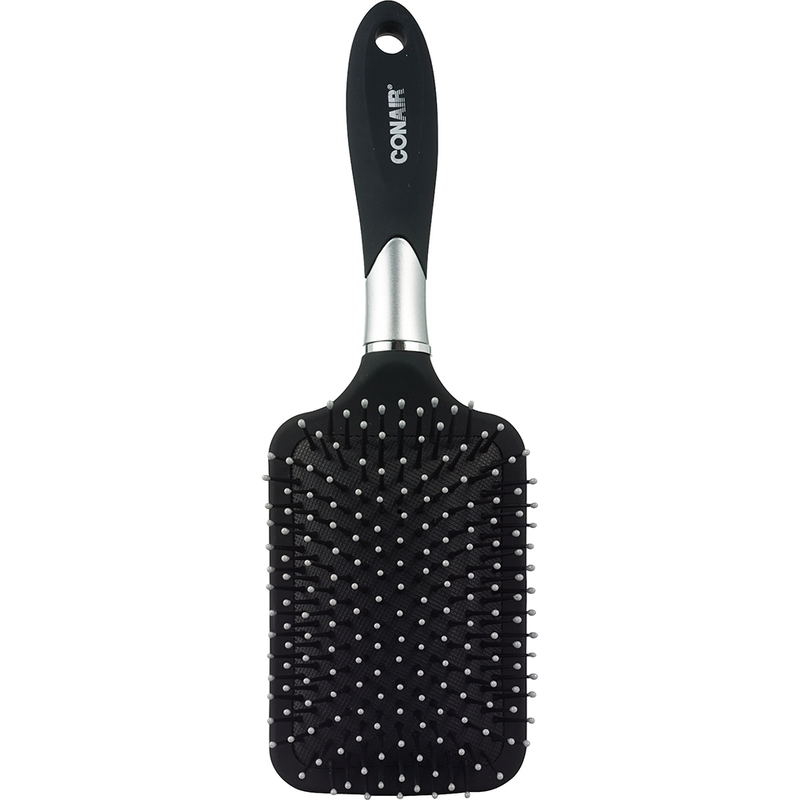 Conair’s Velvet Touch paddle brush is a gentle giant: tender on tough tresses, but sturdy enough to comb through even the unruliest hair. 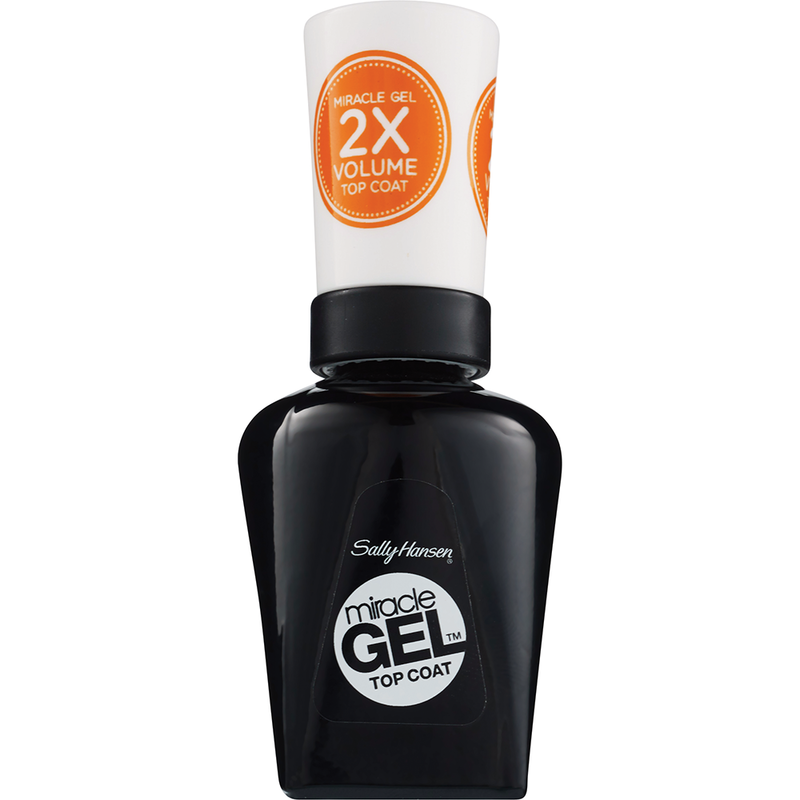 This multiaward-winning topcoat is tough as nails. 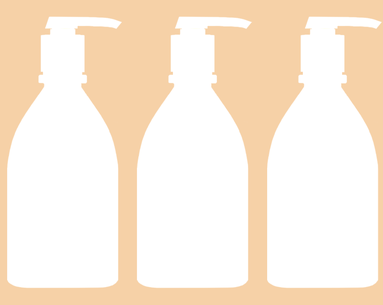 It helps to cure gel and protects paws against the elements so that wear time lasts up to two weeks. Color us impressed. Ever wondered what it would be like to live in a hair commercial with eternally silky locks? 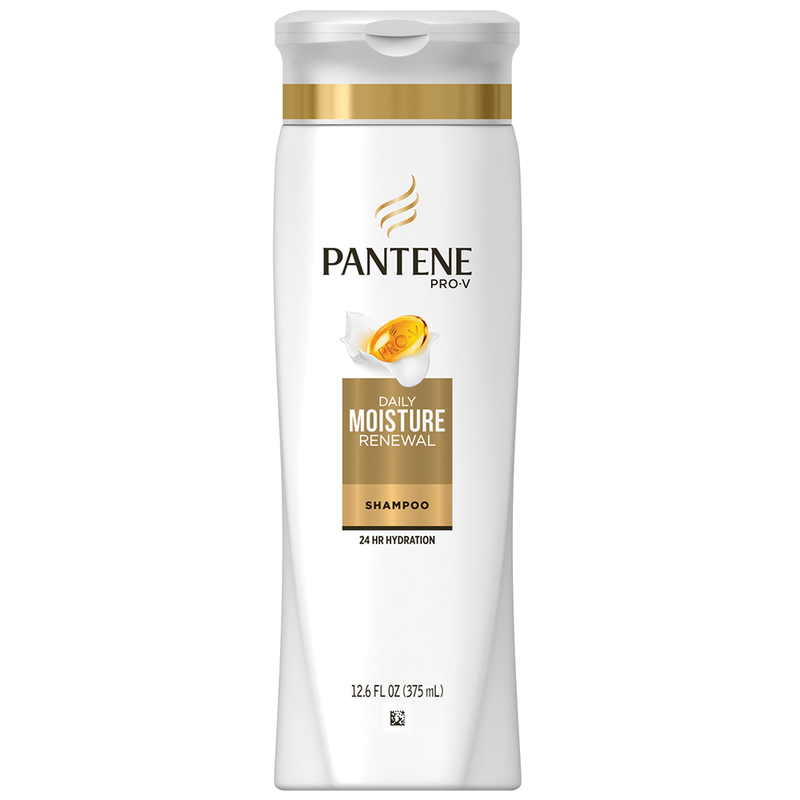 Pantene’s ultra-hydrating shampoo is the closest answer. Designed for dry and damaged hair in need of hydration, this formula provides stay-all-day moisture and shine. 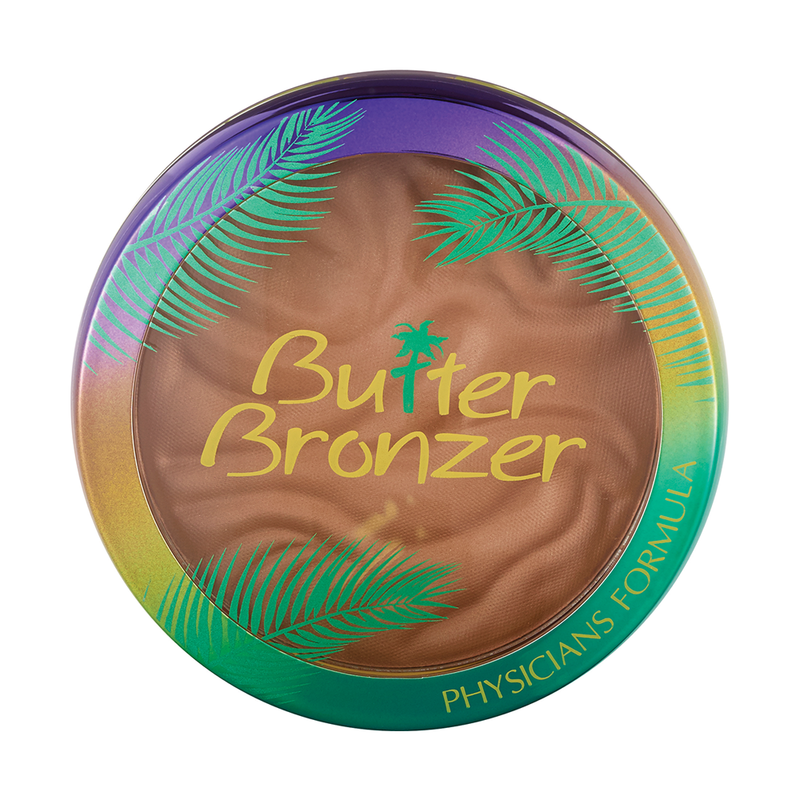 The perfect way to fool your friends into thinking that you’ve spent hours lounging on a beach chair in Cozumel: Physicians Formula’s bronzer with murumuru butter. It'll give you a tropical glow from the comfort of your own home. Two words: drugstore deliverer. 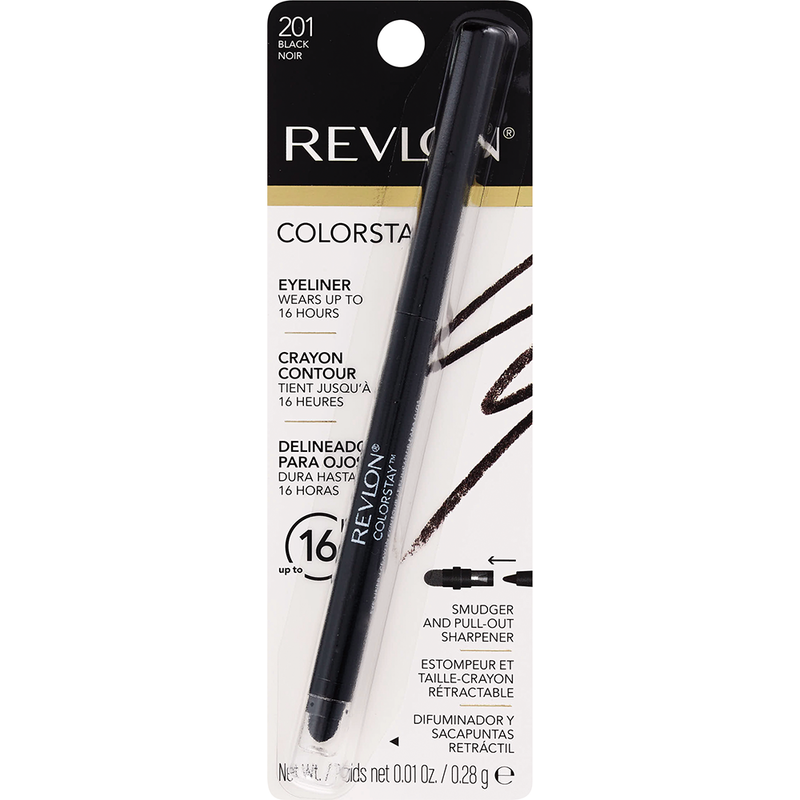 Revlon’s waterproof eyeliner pencil creates lines so sharp that they could kill. The easy definition and precision means that you don’t need to be an angel to boast beautiful wings. 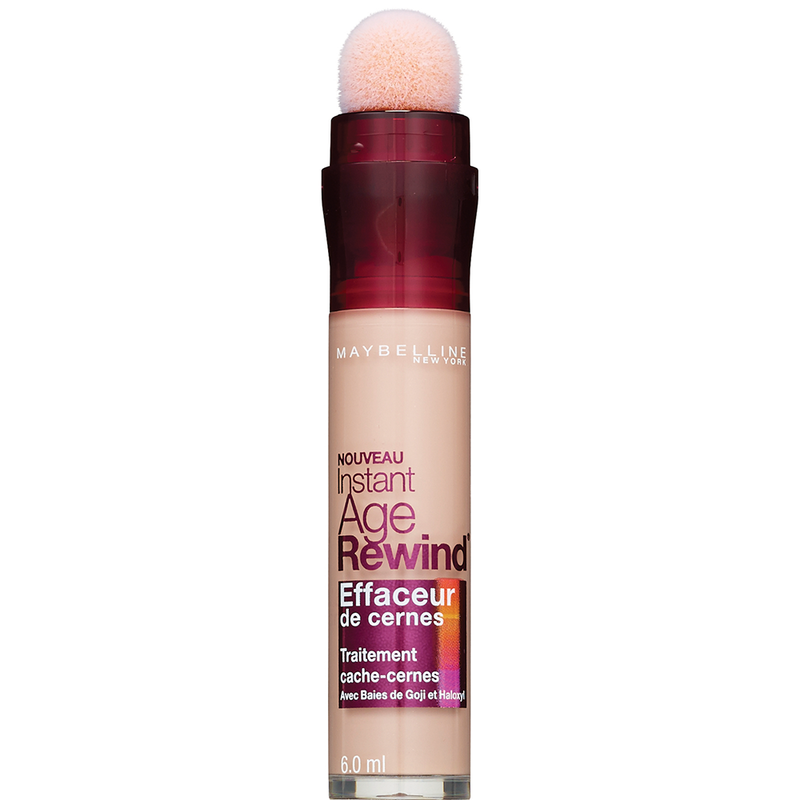 For those days when you just can't afford to keep hitting the snooze button, Maybelline’s concealer is proof positive that magic exists. This powerful concealer with antioxidants like goji berry will erase the darkest under-eye bags and even cover acne breakouts and redness. 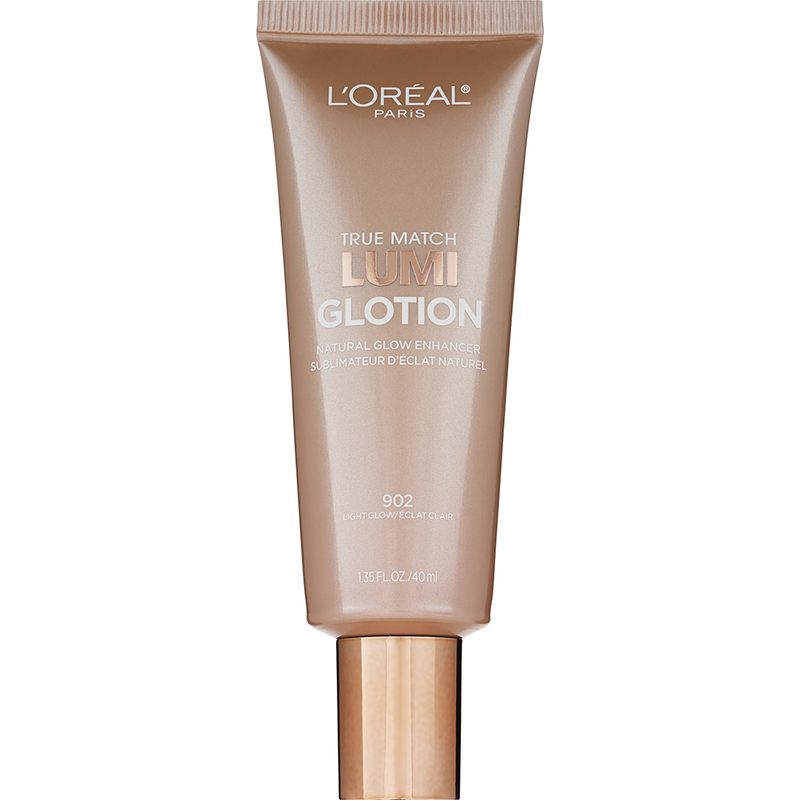 Packed with shea butter and glycerin, L’Oréal’s Glotion is ready to slay monstrously dull skin. The dynamic formula can be used with or without foundation to supply continuous hydration and give skin a healthy-looking highlight. 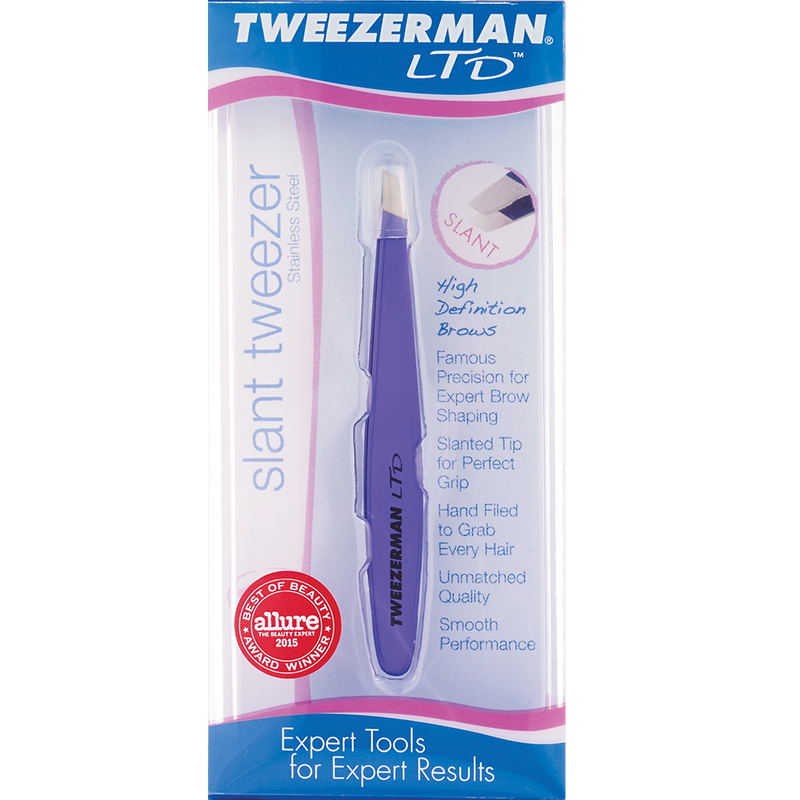 Fan-favorite Tweezerman has kept the design of its slant tweezer relatively unchanged for over a decade, and for good reason. 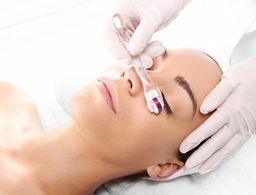 The 25-degree tilt allows even the most amateur brow-shaper to achieve a masterful smize. 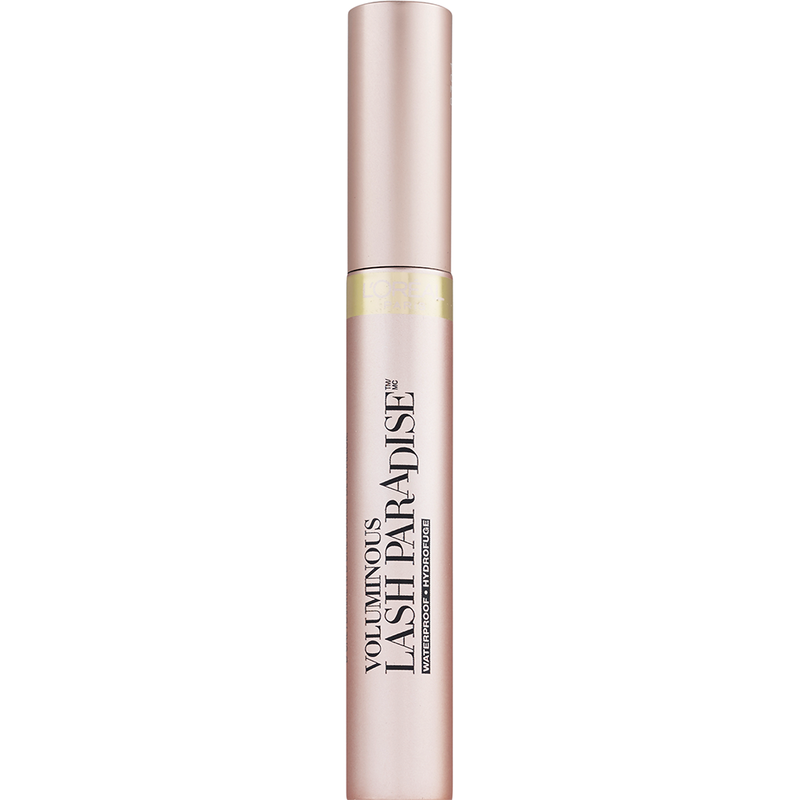 Max out on lash volume with this L’Oréal’s mascara. Over 200 bristles and a clump-free, buildable formula work overtime to make sure you get every single fringe benefit.